Product prices and availability are accurate as of 2019-04-25 10:46:46 UTC and are subject to change. Any price and availability information displayed on http://www.amazon.com/ at the time of purchase will apply to the purchase of this product. 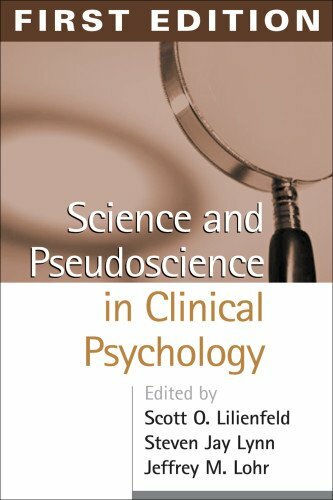 This book offers a rigorous examination of a variety of therapeutic, assessment, and diagnostic techniques in clinical psychology, focusing on practices that are popular and influential but lack a solid grounding in empirical research. 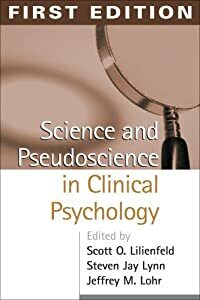 Featuring chapters from leading clinical researchers, the text helps professionals and students evaluate the merits of novel and controversial techniques and differentiate between those that can stand up to scientific scrutiny and those that cannot. Reviewed are widely used therapies for alcoholism, infantile autism, and ADHD; the use of EMDR in the treatment of posttraumatic stress disorder; herbal remedies for depression and anxiety; suggestive techniques for memory recovery; and self-help models. Other topics covered include issues surrounding psychological expert testimony, the uses and abuses of projective assessment techniques, and unanswered questions about dissociative identity disorder. Offering a balanced, constructive review of available research, each accessibly written chapter concludes with a glossary of key terms.